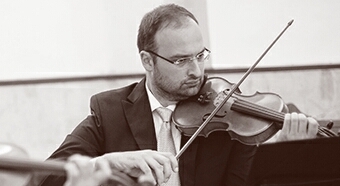 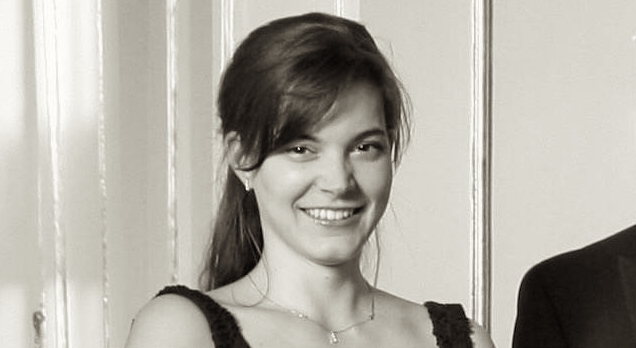 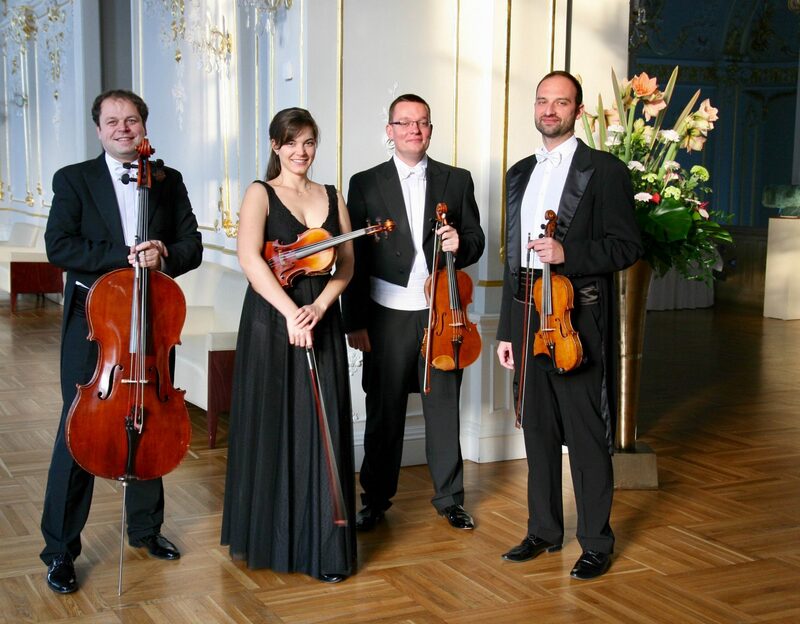 The 4strings Quartett is a chamber music ensemble of players of the Slovak Philharmonic Orchestra. 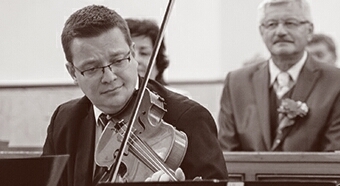 The quartet’s repertoire contains classical pieces, such as tango, latin dance music, film music, jazz standards and pop cover versions. 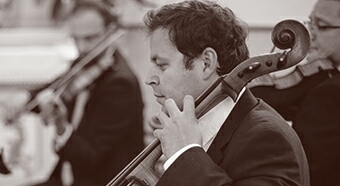 Players of the ensemble are specialized in arranging music pieces for performances, which the quartett often plays with guest singers and percussionists.